GD28 Written Theory Examination results has been released on 15 Jan 2019. 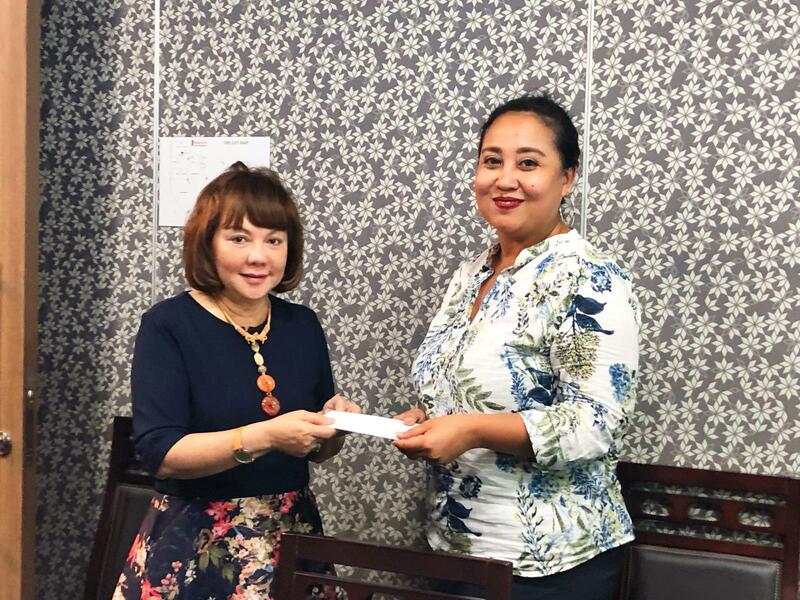 Funding Support for the SSG approved courses for Graduate Certificate, Graduate Diploma of Counselling, Graduate Diploma in Clinical Supervision, and Certificate in Cognitive Behavioural Therapy will expire on 5th June 2019. 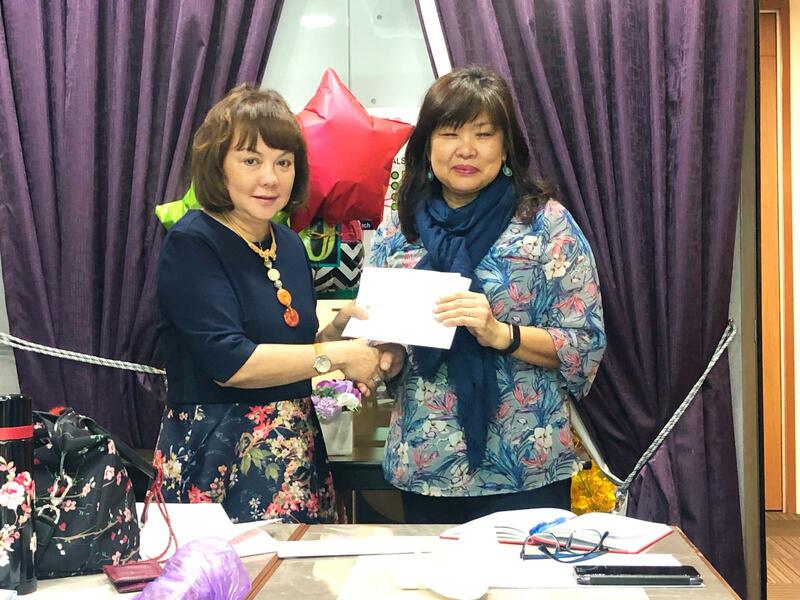 The Graduate Certificate in Clinical Supervision has been approved for SkillsFuture credit use with effect from 8th August 2018. 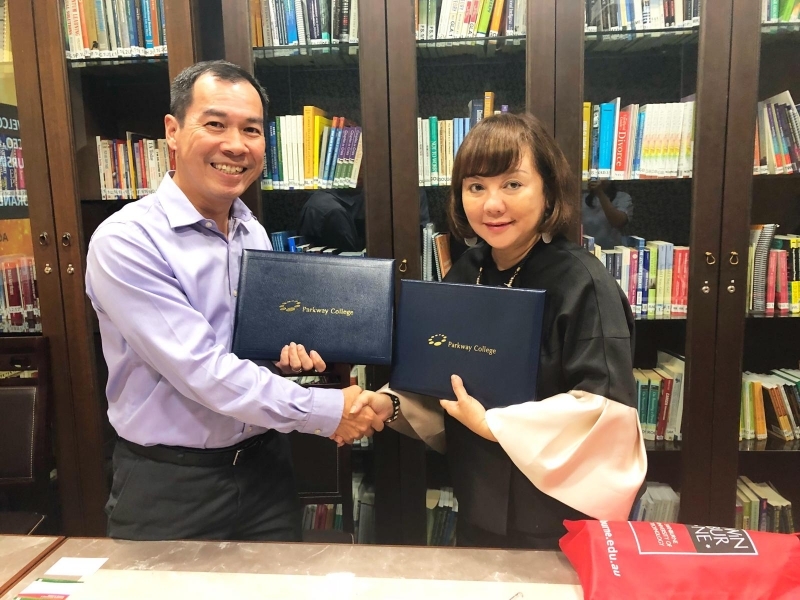 Dr Jessica Leong, CEO / Clinical and Academic Director of the Executive Counselling and Training Academy (right) and Mr Yeong Wui Chiang, CEO of Parkway College of Nursing and Allied Health (left) signing a Memorandum of Understanding (MOU) on 17th Oct 2018 between their respective organisations. 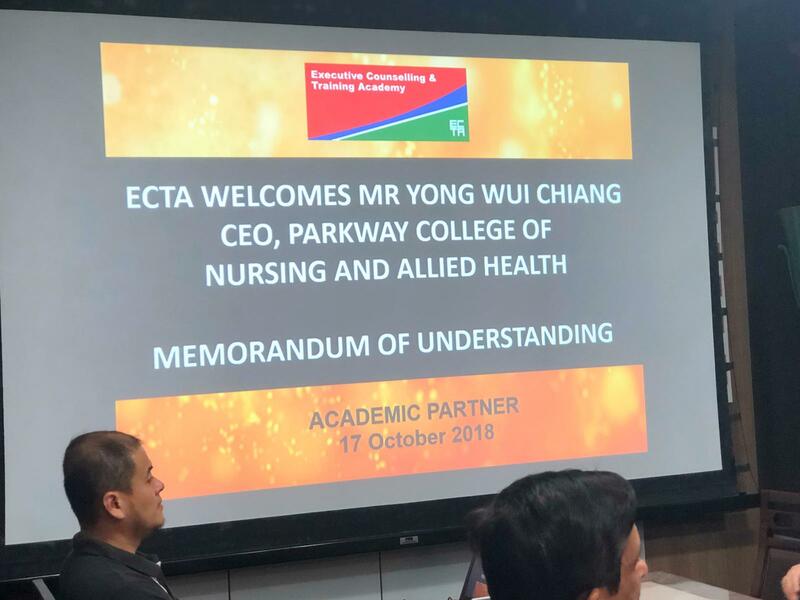 The MOU represents the renewal of a longstanding relationship between the two organisations, and establishes Parkway College of Nursing and Allied Health as an Academic Partner of the Executive Counselling and Training Academy.